Except President Muhammadu Buhari is able to meet with the organised labour later tonight, the coast is now clear for the indefinite nationwide strike. 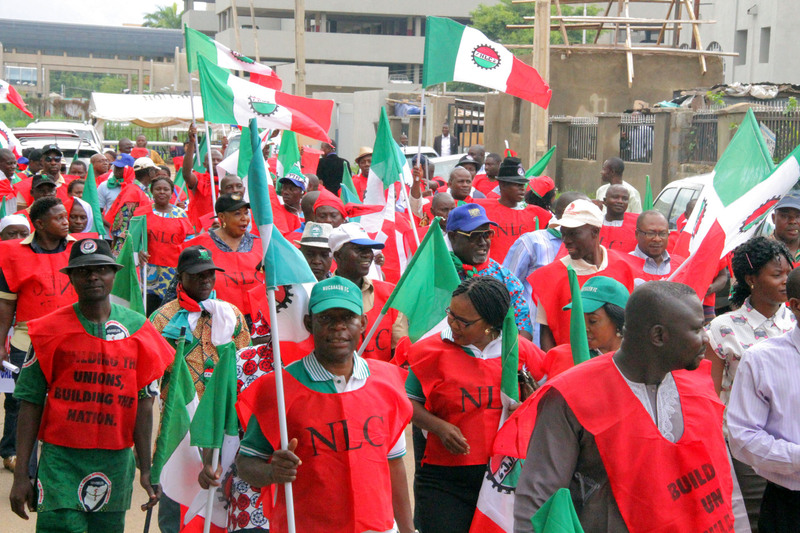 This came as the last minute efforts by the Federal Government to persuade the NLC from embarking on the industrial action, ended in a deadlock. In the meeting, which ended few minutes ago in the Office of the Secretary to the Government of the Federation, Abuja, the organized labour refused to shift grounds, as it insisted on N30,000 as the new minimum wage, while the Federal Government said it can't pay more than N24,000. Chairperson of the Committee and former Head of the Civil Service of the Federation, Ms Ama Pepple, said the government pleaded with labour to call off its planned strike, staging that the meeting would reconvene later at 10pm.